We’re proud to announce that we will now be writing a regular monthly online marketing column in Essex’s The Business supplement in the Essex Chronicle and the Brentwood Gazette. Our very first advice column was published in the 31st July edition of both papers but you can view it by clicking here – you’ll find us on page 11. We’ll be writing a series of advice articles to help business owners get to grips with the basics of SEO and teach them how to put together a strong, sustainable SEO strategy for their website. Check out our next instalment when it’s published on 21st August! Head to the back page of the edition and you’ll also see we’ve provided the Essex Chronicle with a glowing testimonial for their online directories. We’re big supporters of the service and encourage all Essex-based companies to sign up with a business profile with the organisation. 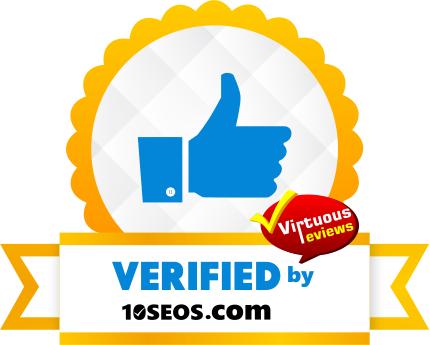 You’ll get great exposure from the most highly-visited directories in the county, plus loads of strong backlinks that will boost your SEO campaign. Your account manager will set up your profile for free and you’ll get full access to your account so you can log in and add photos, documents, customer reviews and special offers to help catch the eye of potential customers. You’ll even get regular response reports so you can see how many people have viewed your profile.